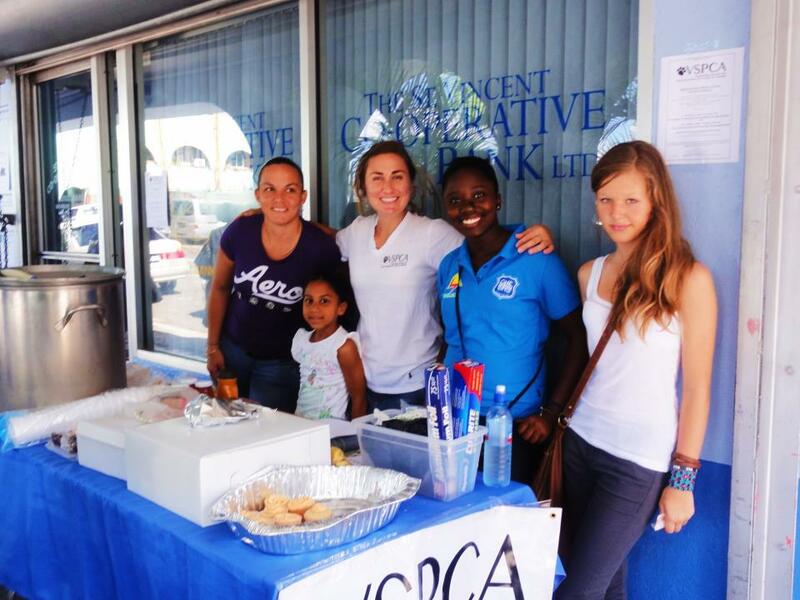 The VSPCA consists solely of volunteers with a passion and vision for a better world for our Vincentian animals. Please scroll through the following tabs to learn more about our organizational structure. If you would like to become involved with VSPCA through volunteering in your area, please contact us.